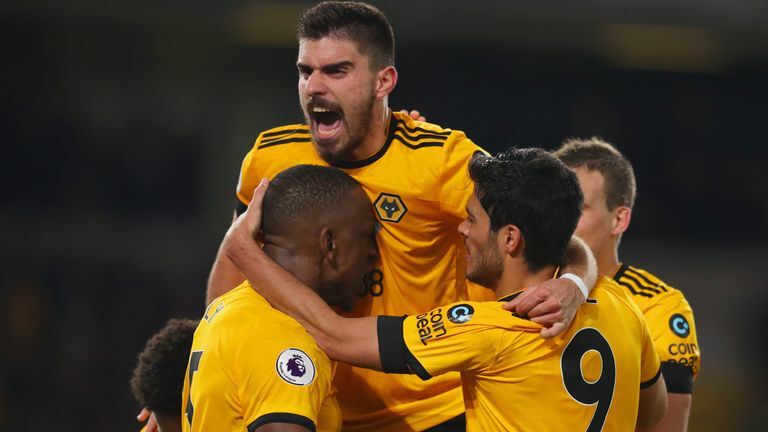 Nuno Espirito Santo refused to be drawn on Willy Boly's controversial equaliser but felt Wolves were deserving of their draw against Newcastle. "In the last minute we started putting balls in the box and we got a moment we deserved," he told Sky Sports. "The draw put some justice in the game. "I didn't see the images yet, but it's not my job, it's the referee's job to judge and if he didn't see anything the goal is good." He added: "Until the referee whistles we keep going. We're really pleased because it's something we must keep on doing. "We have had a lot of moments like this, sometimes it gives you the win, sometimes it doesn't." 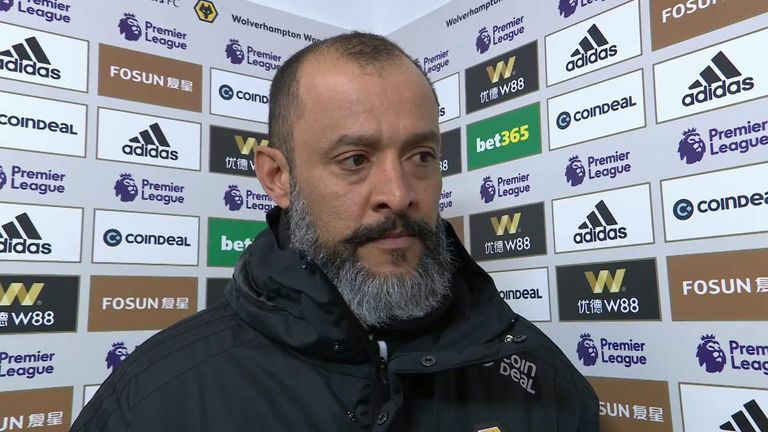 Nuno felt Isaac Hayden's opener for Newcastle was a result of a collective failure by Wolves. "It's not about the point, the story of the game could have been different as the first half was totally controlled," he said. "What I'm disappointed with is to concede, we must be compact, and we allowed Newcastle too much time to decide the final pass."